JWKodak Capital Management, LLC was founded by Chadd J. Kodak and Scott C. Kodak in 2007, in honor of their father, John W. Kodak, who started with EFHutton in 1970 in downtown Hyannis, Cape Cod. 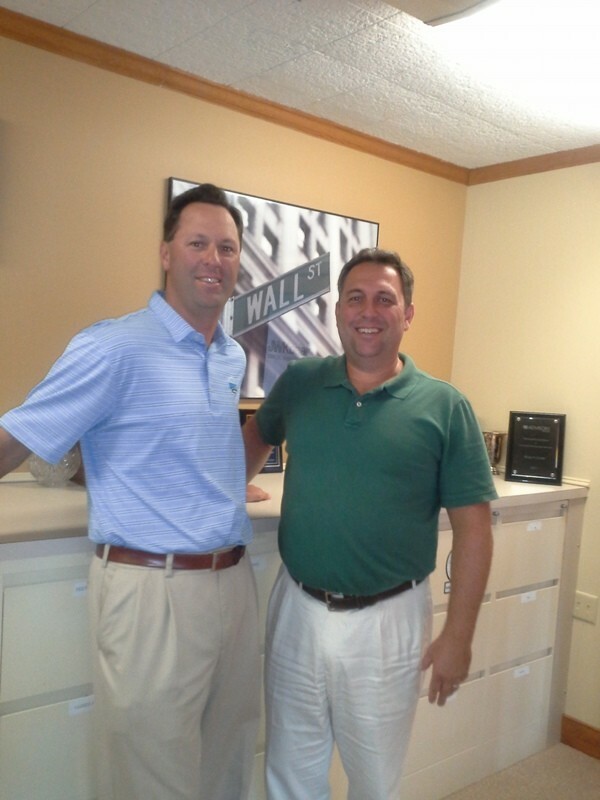 As the second generation, 37 years later, John’s sons Chadd and Scott have started their own firm, JWKodak Capital Management, where the foundation is YOU, the client. JWKodak Capital Management provides private capital management advisory services primarily for individuals, families, estates, trusts and retirement plans. As a fiduciary, JWKodak Capital Management, focuses their attention on prudent risk management, prudent capital allocation and prudent security selection. As an independent firm, JWKodak Capital Management, is positioned within the financial services industry to offer numerous “third party” investment solutions. As a result, JWKodak Capital Management can direct our clientele with a clear and independent view point. * JWKodak Capital Management has two offices: one in Chatham, Massachusetts; one in Austin, Texas.